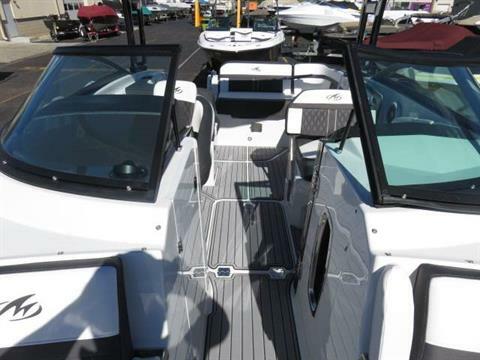 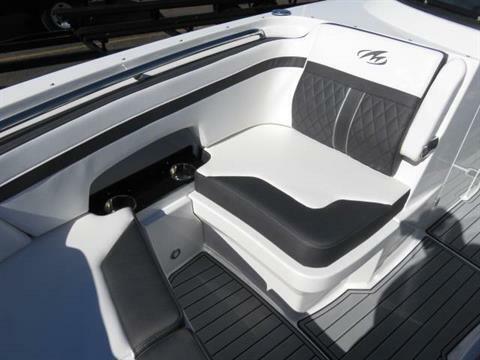 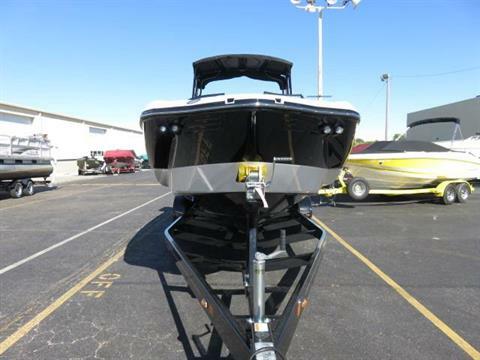 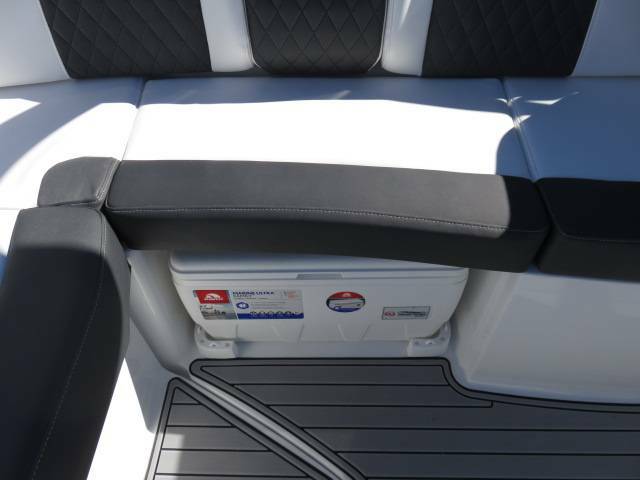 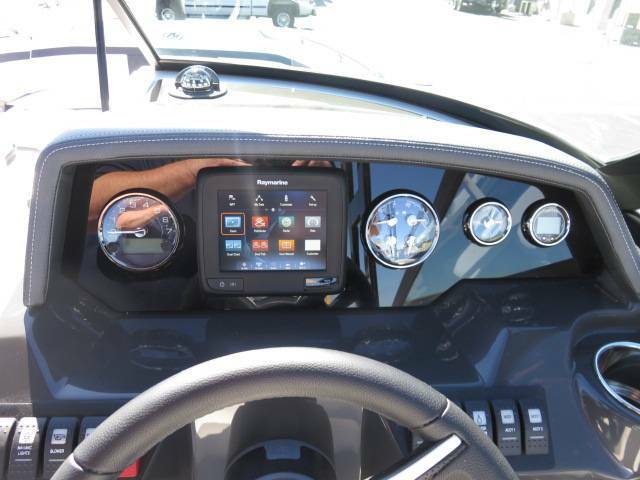 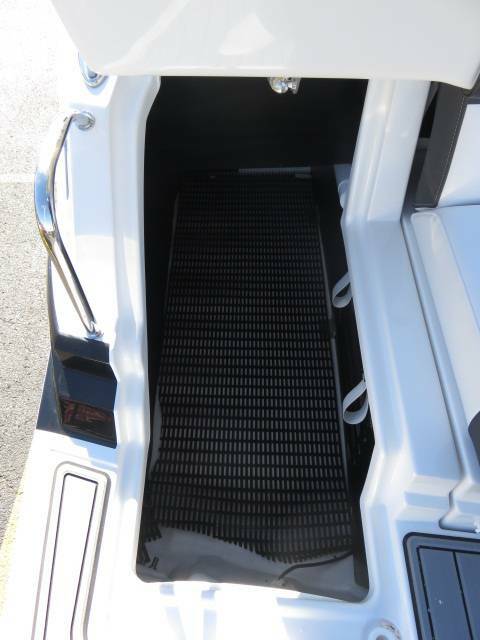 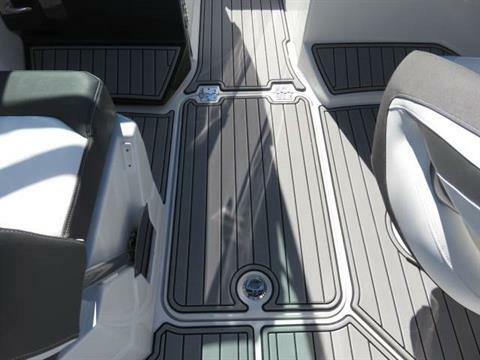 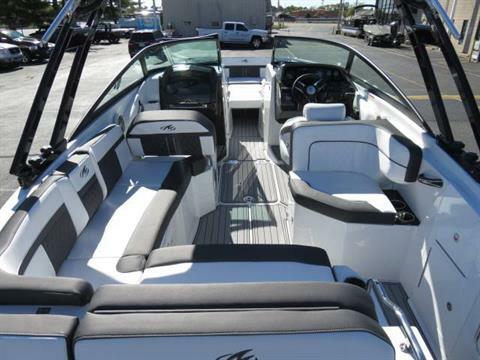 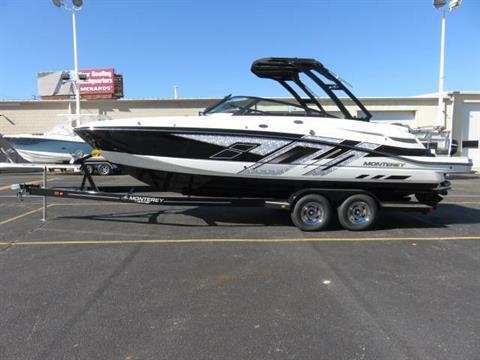 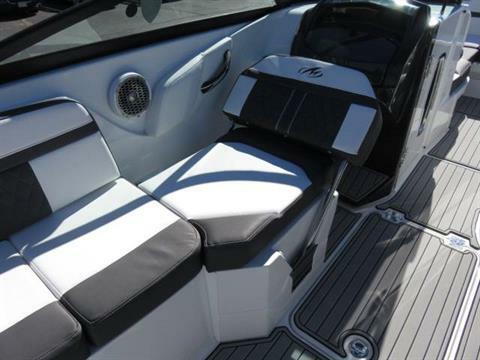 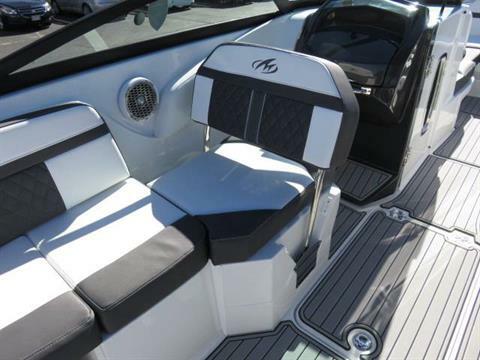 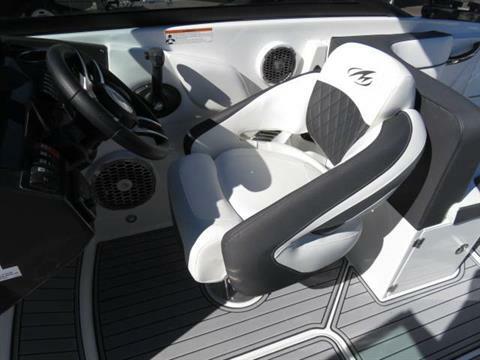 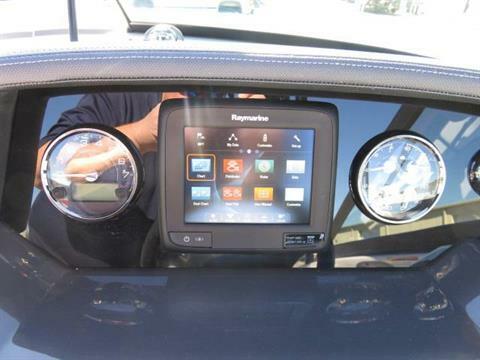 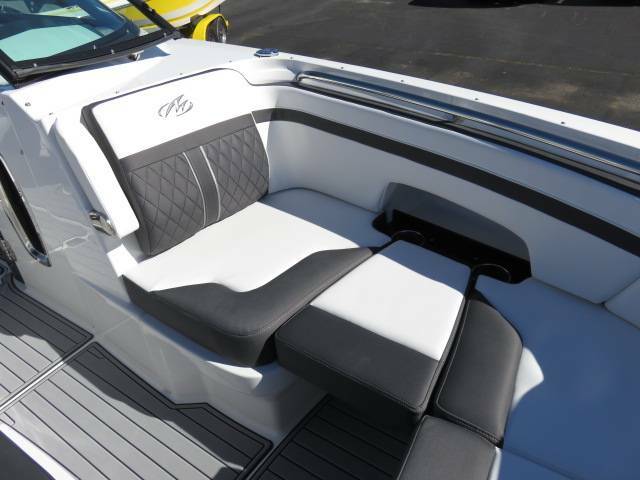 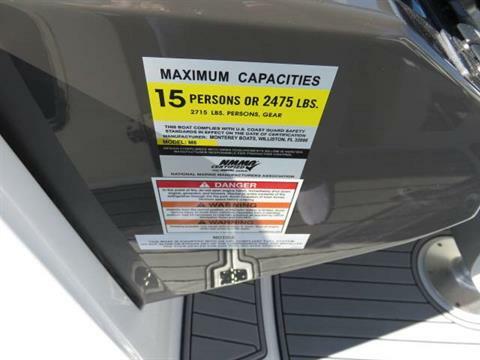 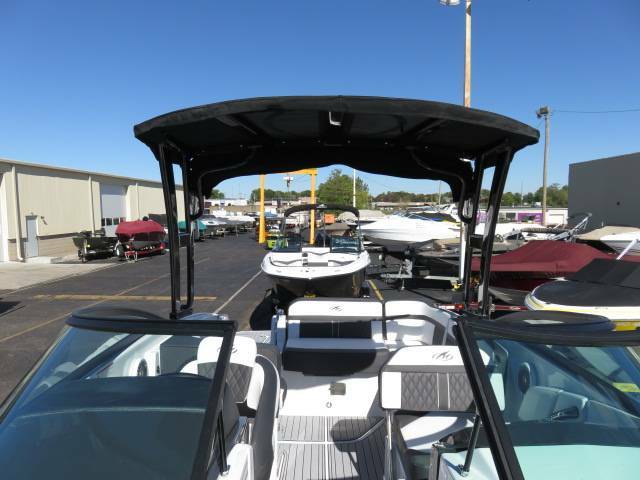 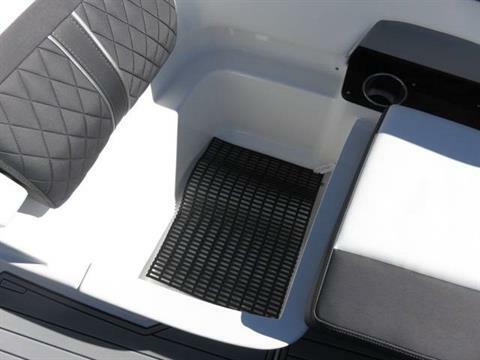 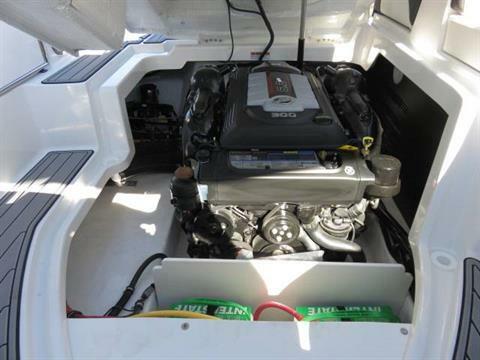 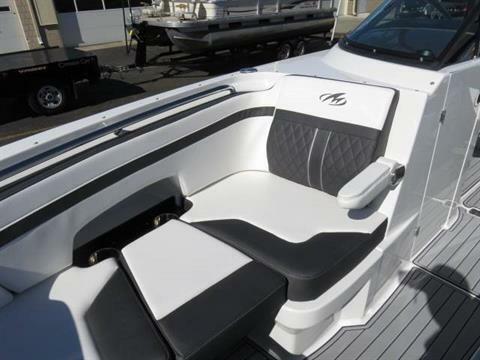 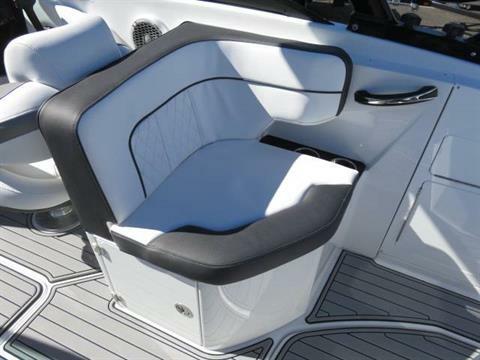 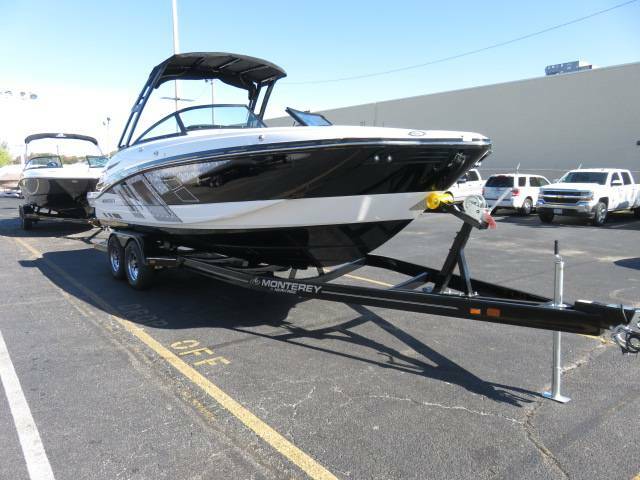 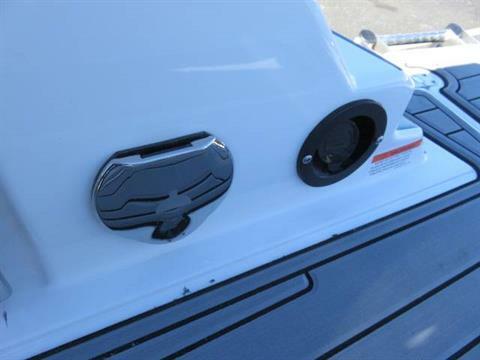 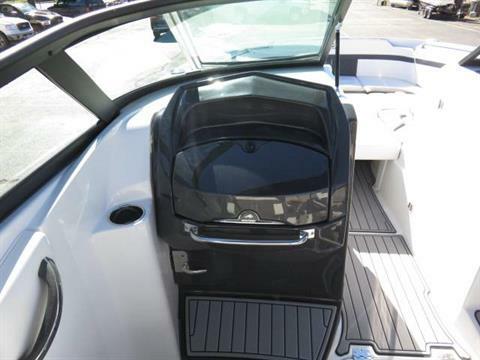 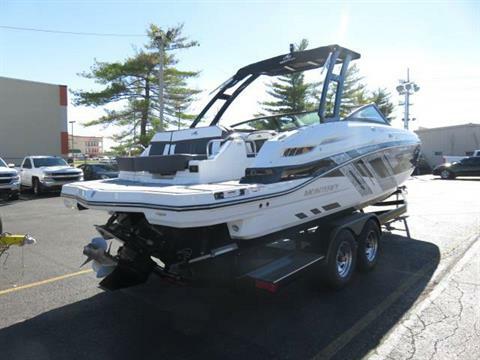 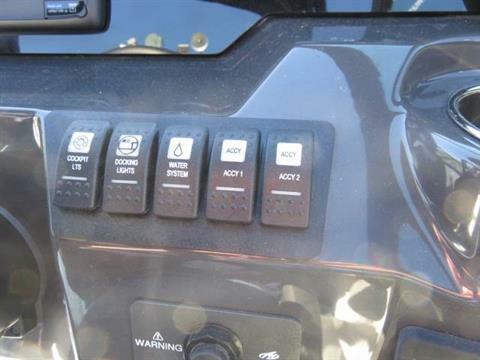 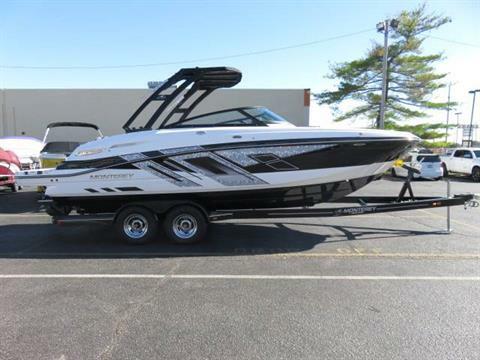 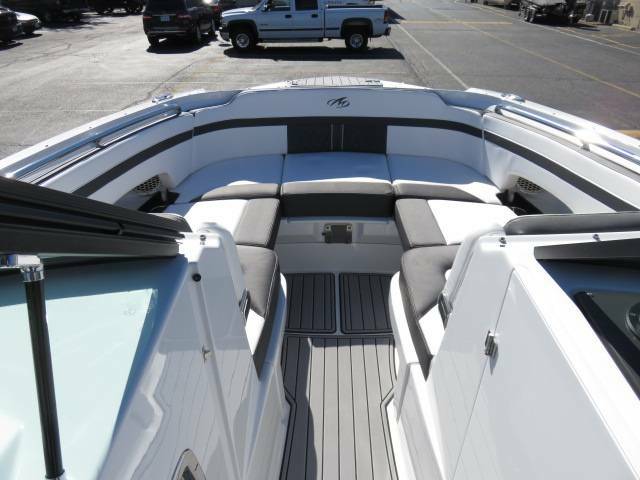 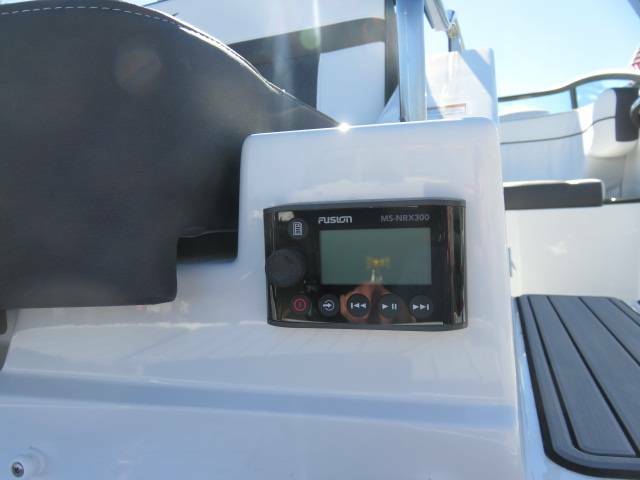 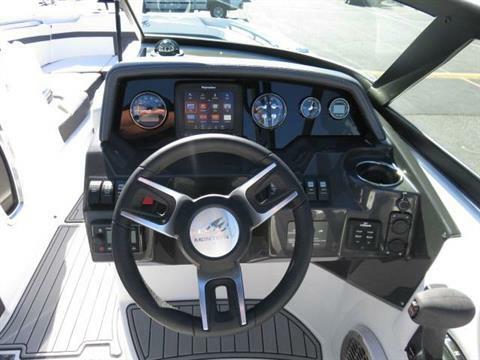 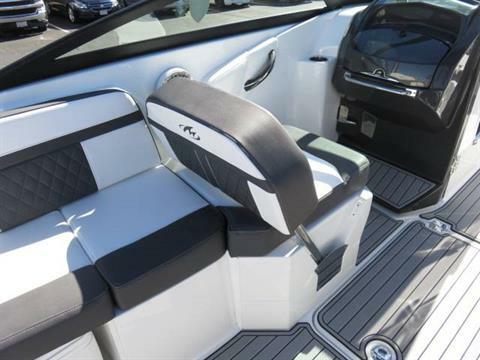 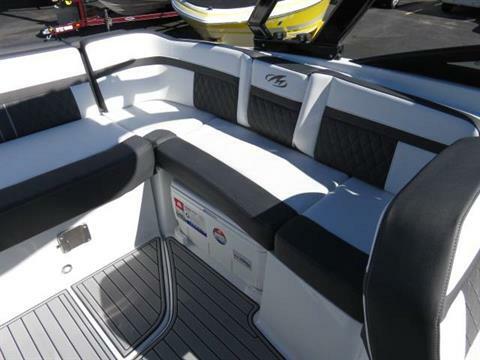 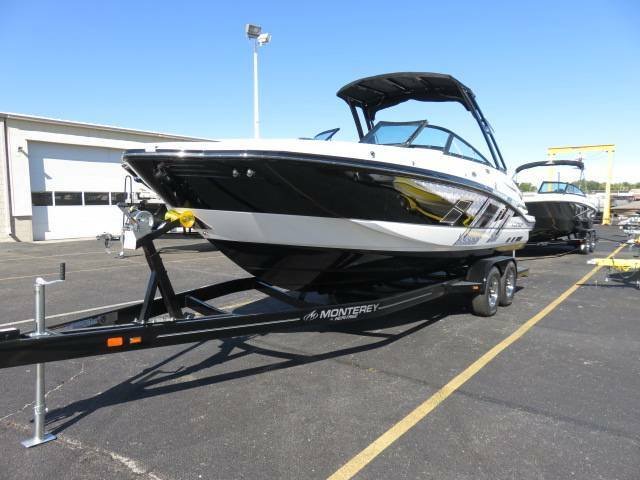 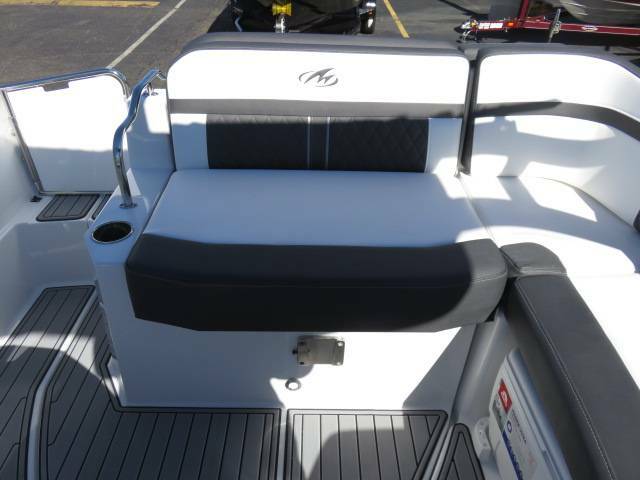 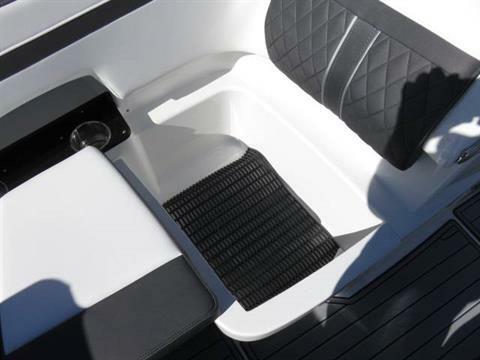 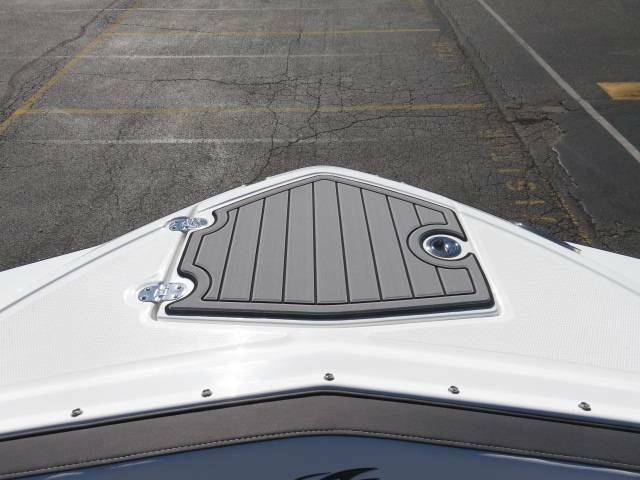 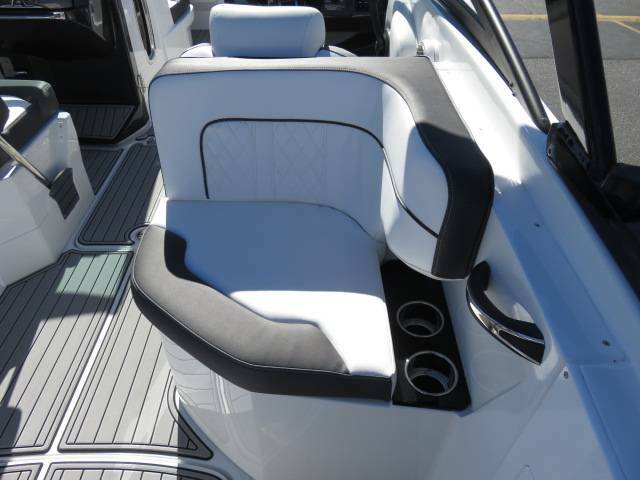 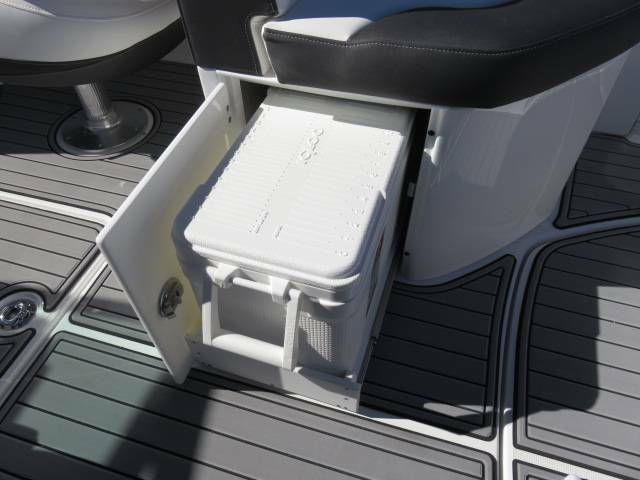 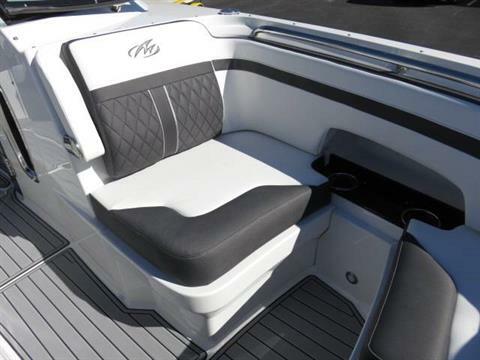 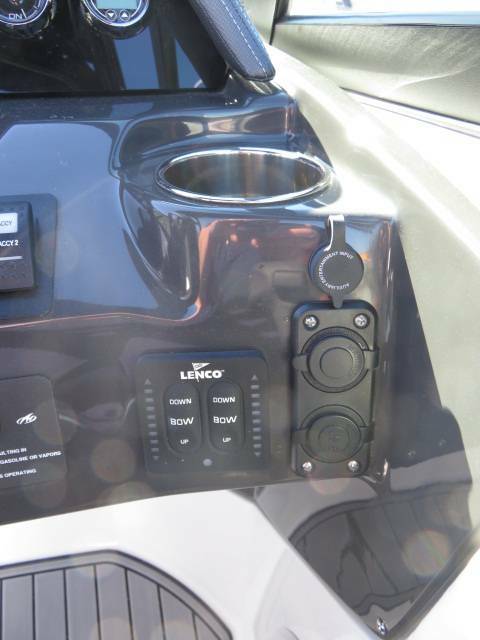 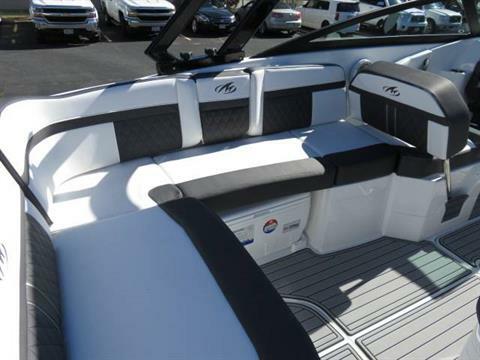 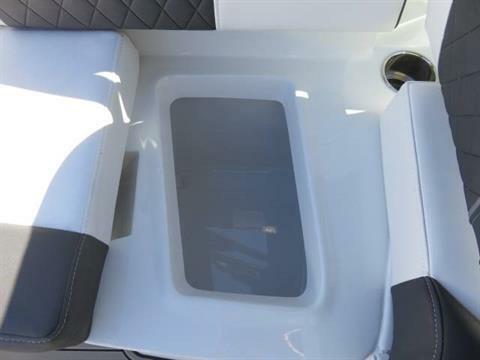 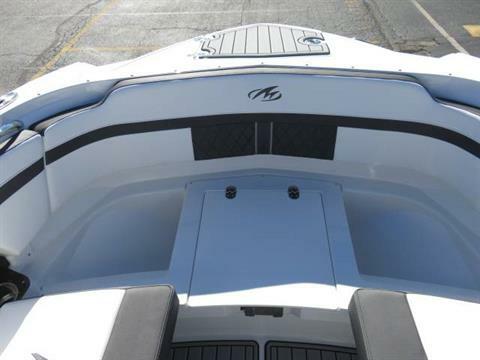 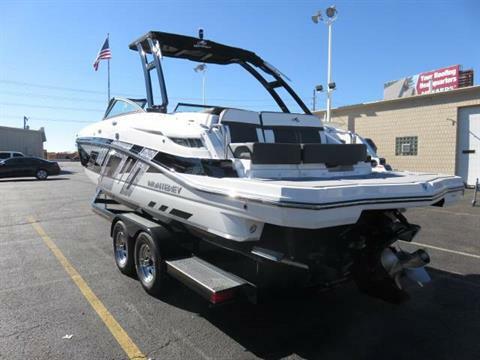 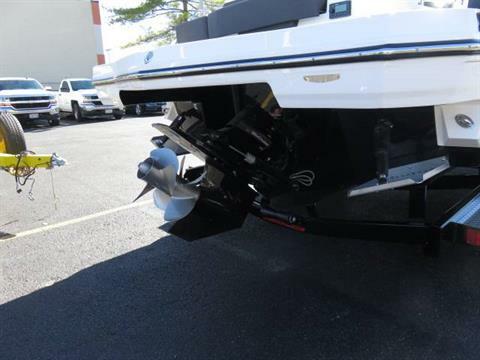 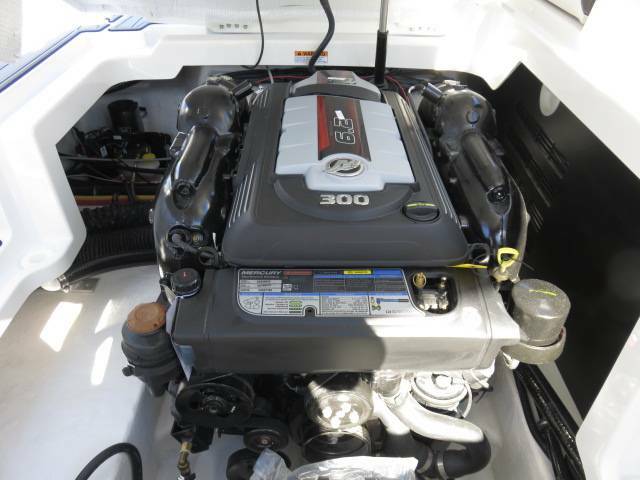 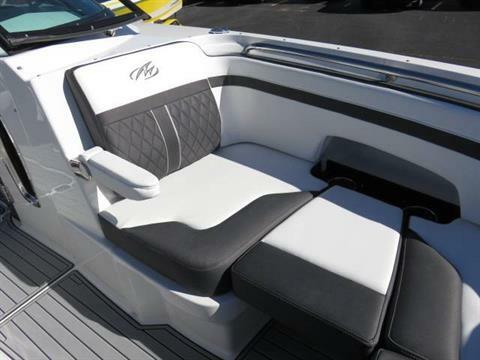 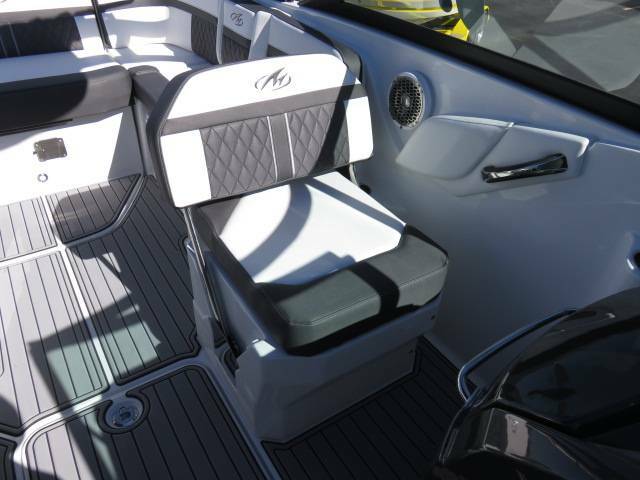 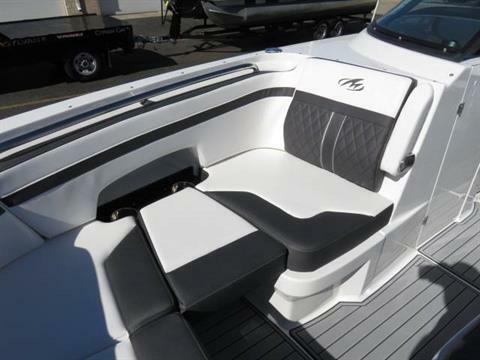 2019 Monterey M6 Crossover Mercruiser 6.2L. 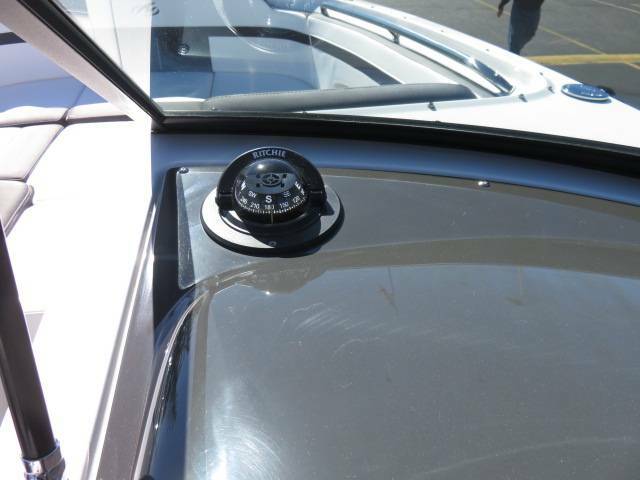 Bravo 3. 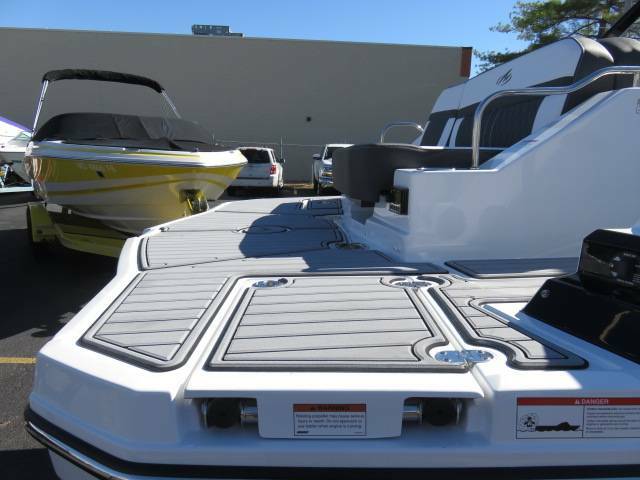 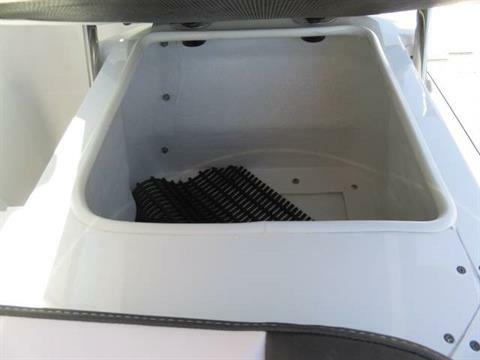 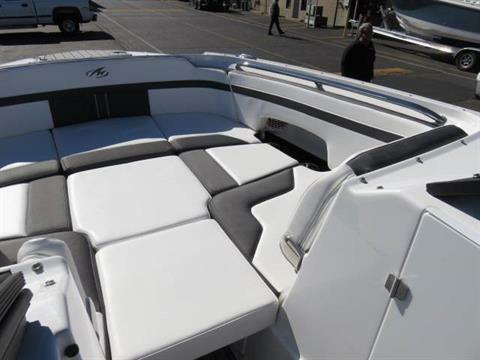 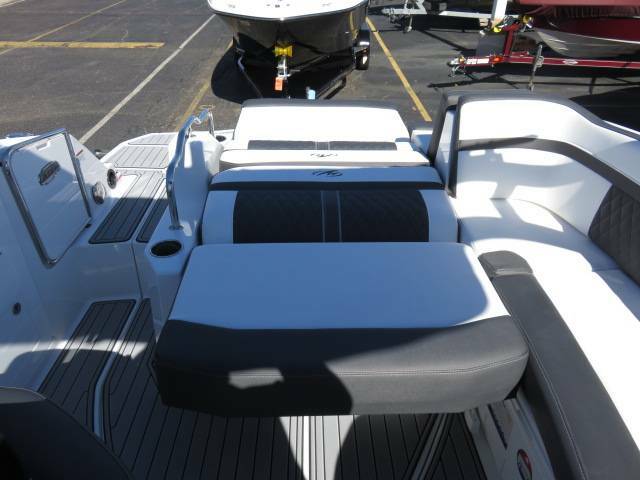 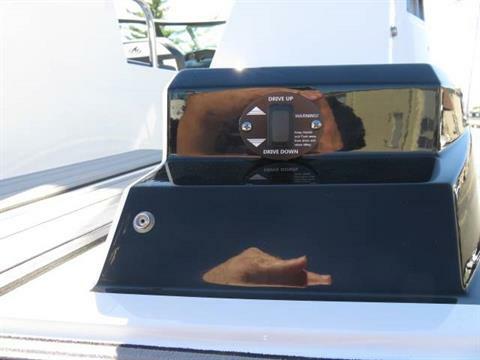 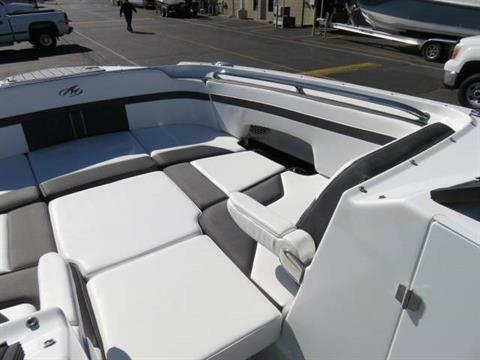 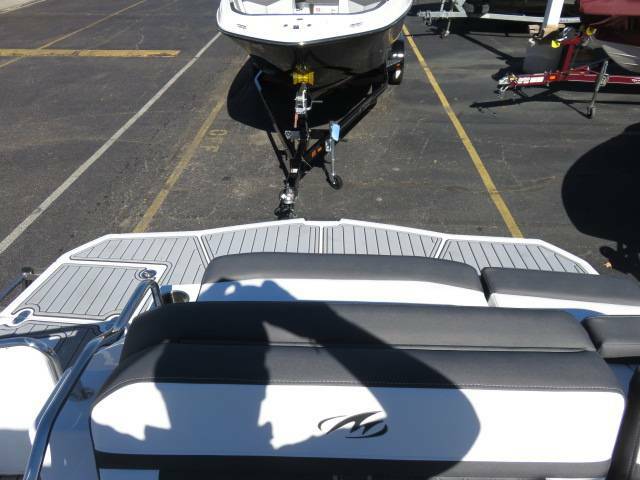 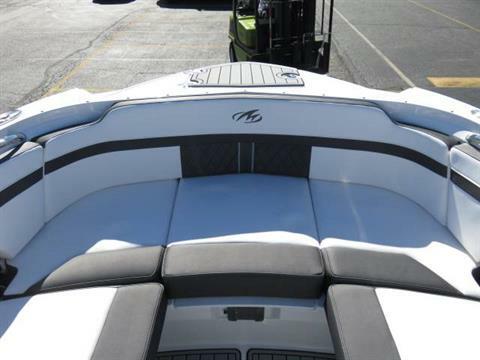 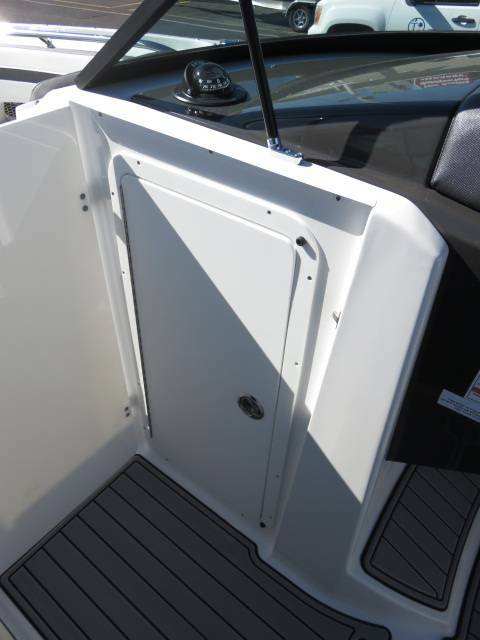 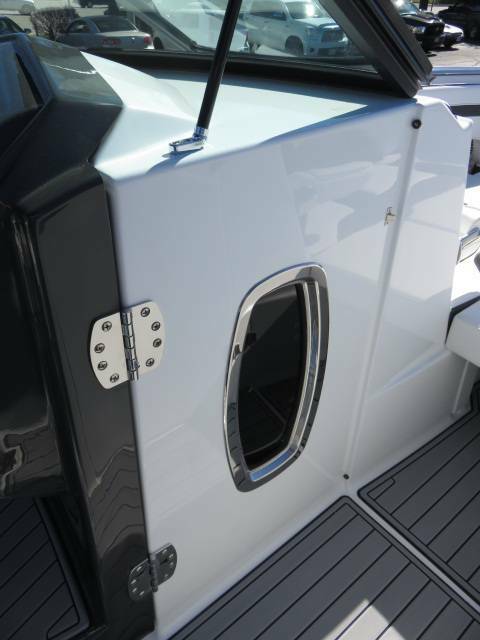 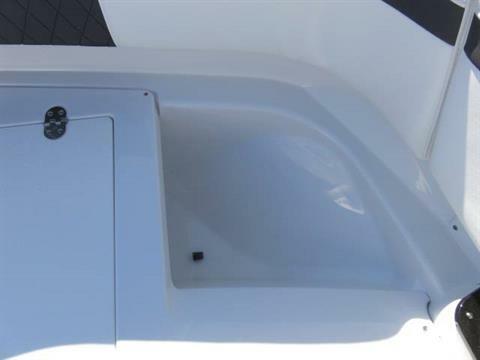 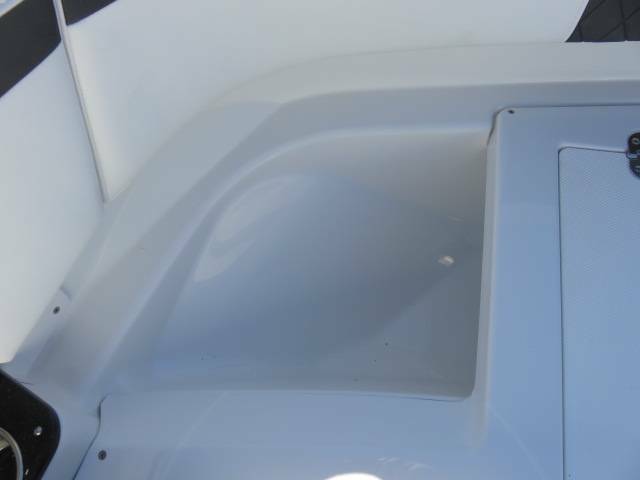 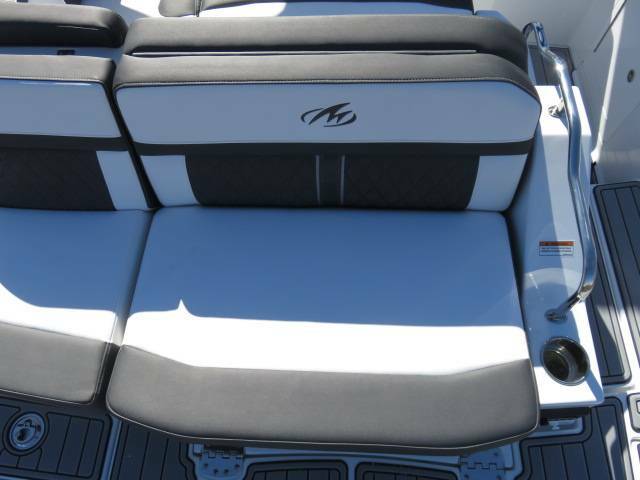 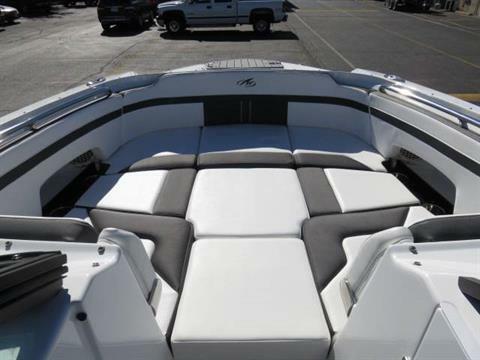 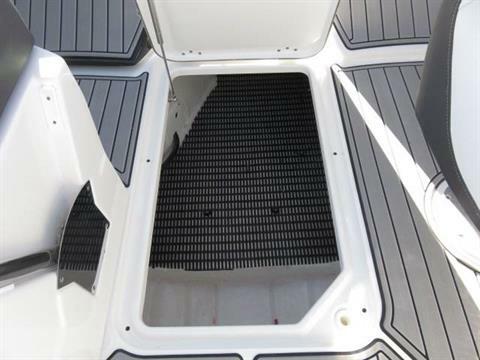 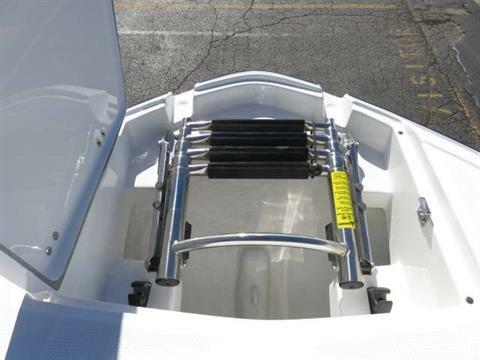 Colors: Gel Deck Stripe 1 Onyx, Gel Deck Stripe 2 Arctic, Gel Hull Stripe 1 Onyx, Gel Hull Stripe 2 Arctic, Gel Hull Bottom Onyx, Graphics Onyx, Fabric Interior: Anthracite Grey, Mercruiser 6.2L. 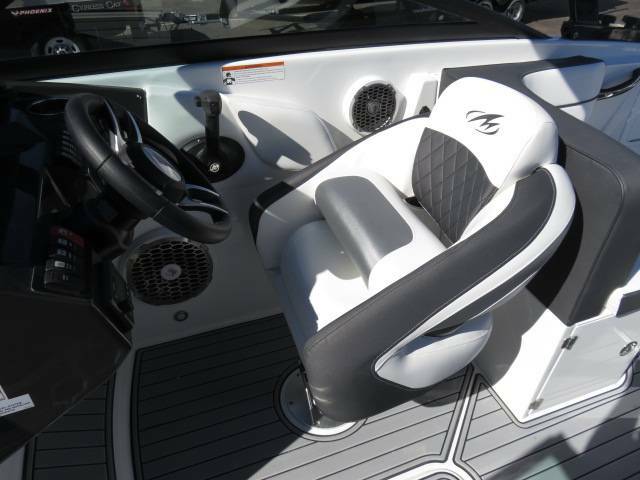 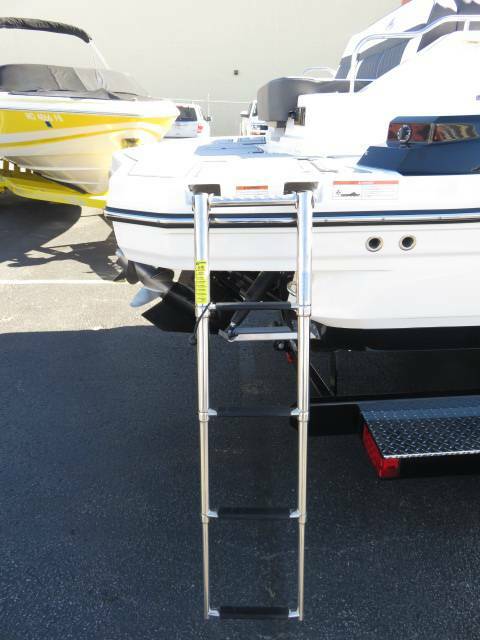 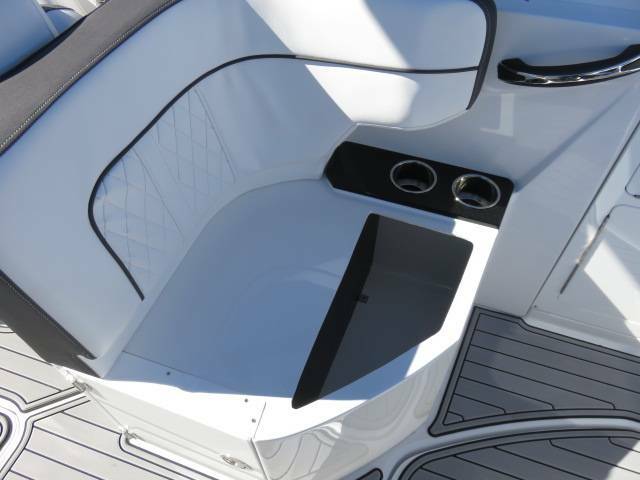 (300hp) Cat Bravo 3, Black Wakeboard Tower With Wakeboard Bimini, Phender Pro Holder (4), Stainless Steel Portlight With Screen, Grey Seadek Swim Platform Inlay, Grey Seadek Cockpit Inlay Flooring, Stereo Upgrade Includes: 4 Upgraded Speakers, LED Speaker Lights, Subwoofer And Amplifier, Stern Stereo Remote, Bow Filler Cushions, Portside Forward/Aft Facing Lounger, Pump Out Head, Raymarine A67 GPS/CHARTPLOTTER/SONAR Flush Mounted In Dash, Bow & Cockpit Canvas, Dual Battery Switch With Additional Battery Tray, Battery Charger With Deck Plug,Trim Tabs With Indicators, 2-24 Series Batteries, Fire Extinguisher. 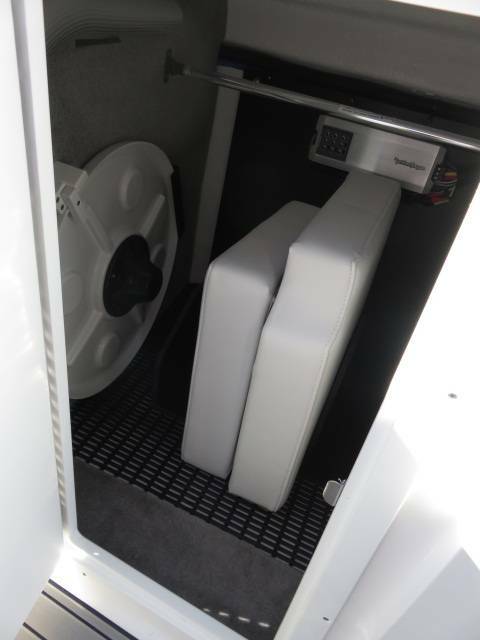 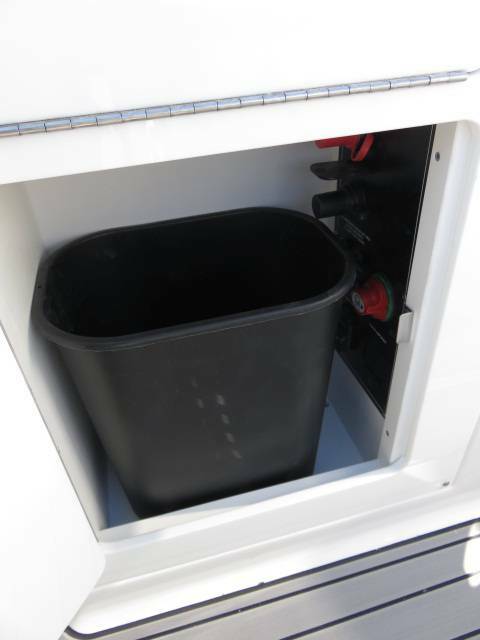 Trailer Available For A Additional Cost. The M6 has everything you’ll need to enjoy a full day of cruising, skiing, wakeboarding and tubing. 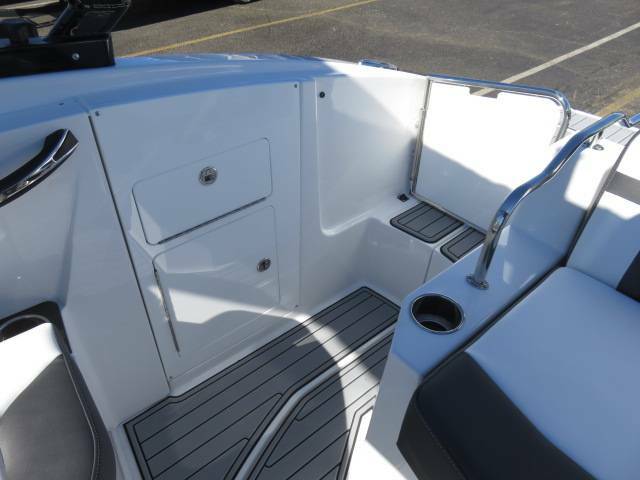 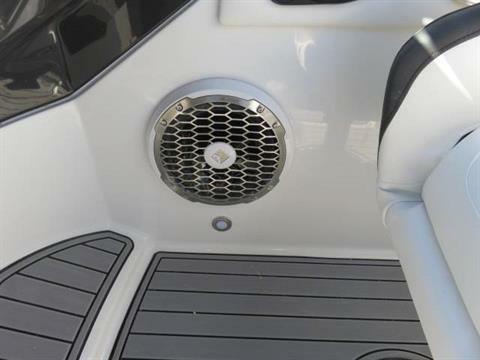 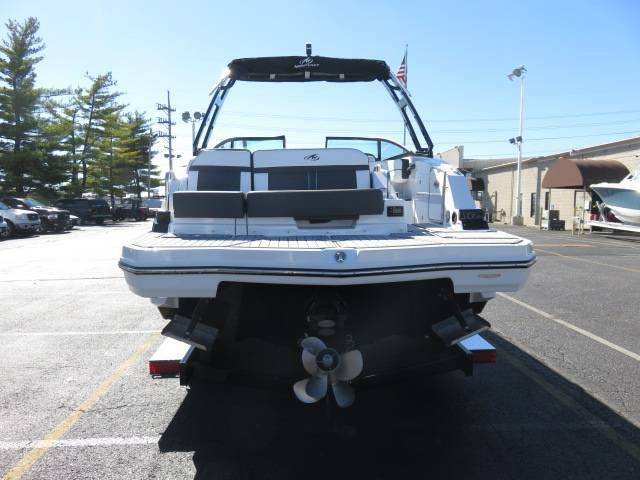 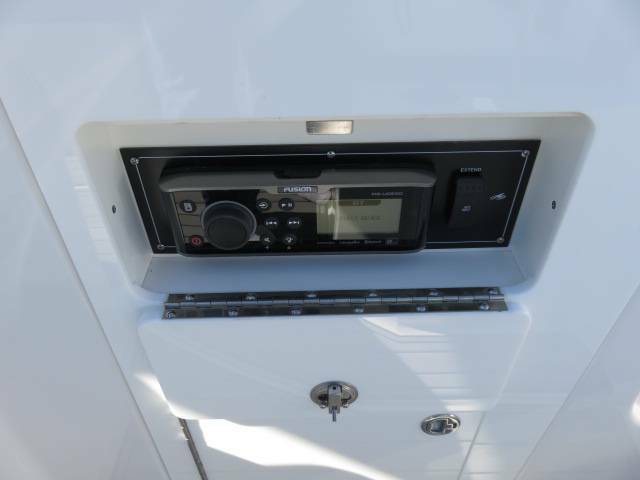 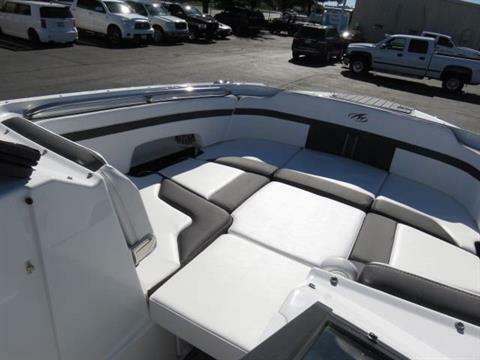 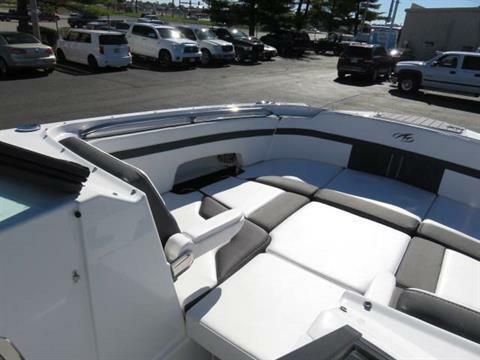 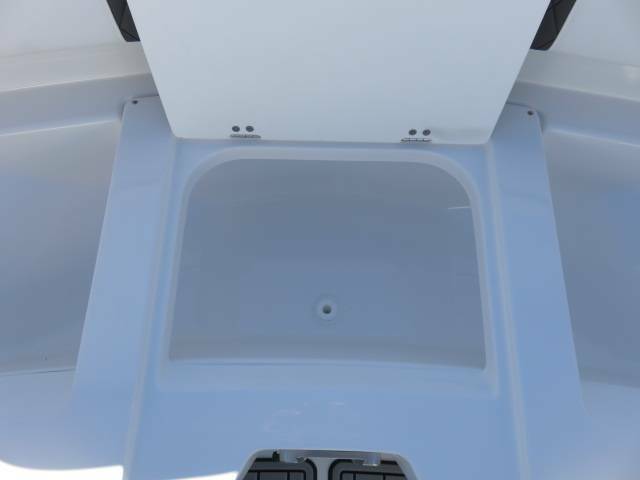 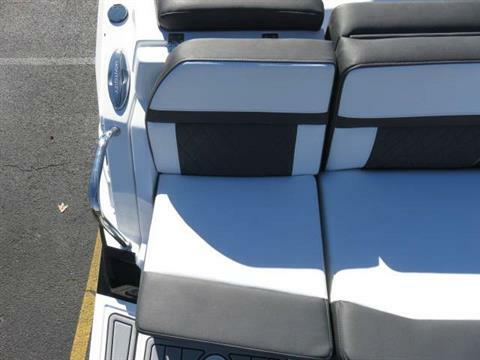 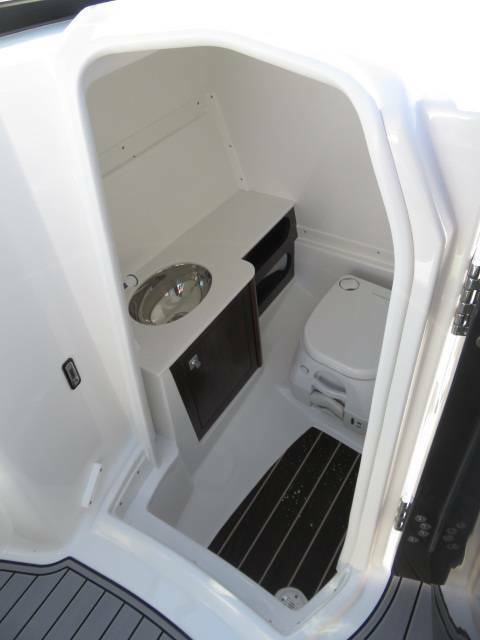 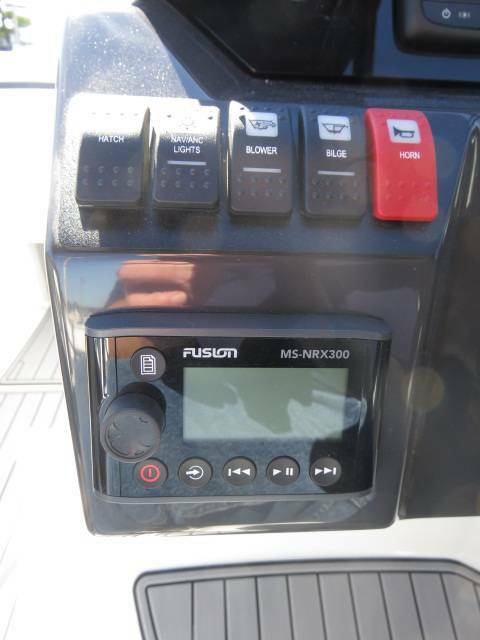 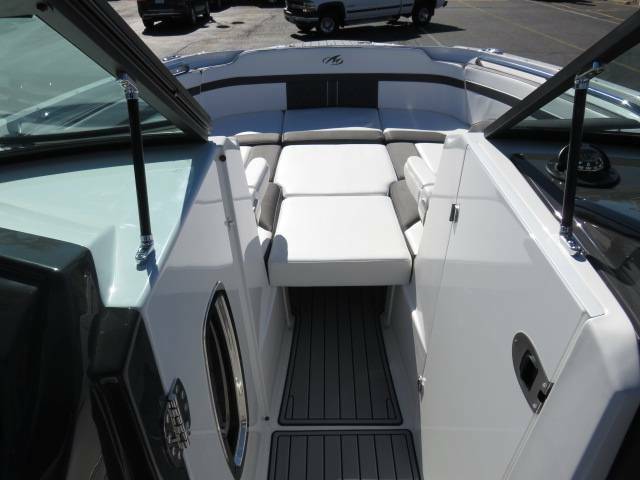 Featuring spacious seating and storage options, a head compartment, two recessed and telescoping boarding ladders located in the bow and stern, and a Fusion satellite ready AM/FM stereo, you'll have everything you need to enjoy your time out on the water. With the standard signature graphics and colored hull and deck, you’re sure to have one of the sharpest boats on the water. 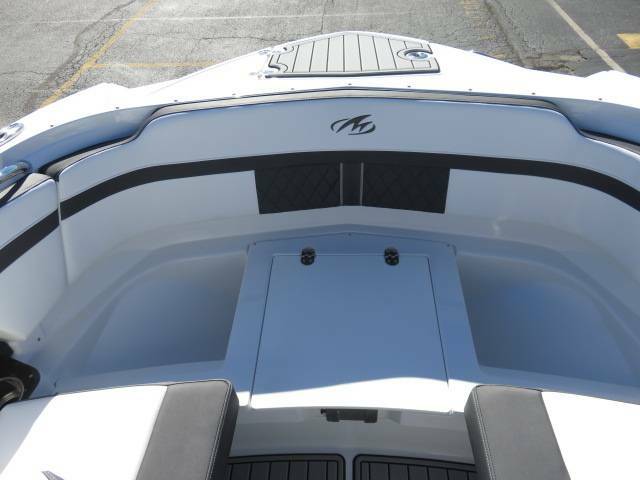 The M6 is style, luxury and performance personified! 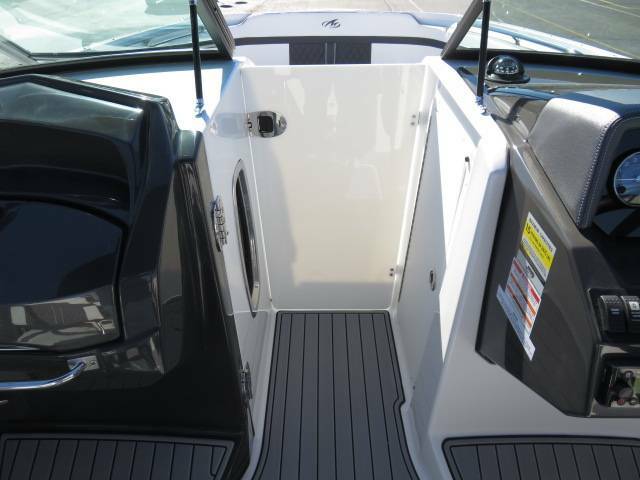 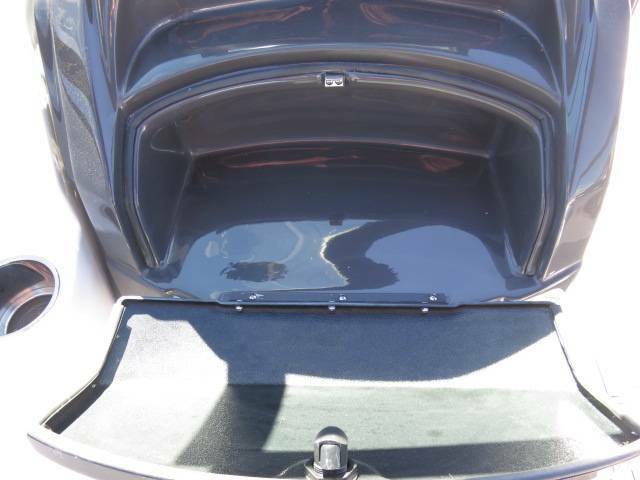 Draft - Stern Drive Up 22"
LOA W/Swim Platform 25' 10"